The National Blood Authority Act 2003 states that the National Blood Authority (NBA) is "to carry out national blood arrangements to ensure that there is a sufficient supply of blood products and services in all the States and covered Territories; and to carry out national blood arrangements relating to safety measures, quality measures, contingency measures and risk mitigation measures for the supply of blood products and services." 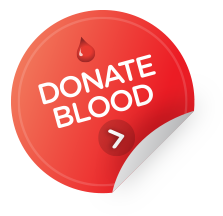 make best use of available resources to give financial and performance accountability, by all entities involved in the Australian blood sector. 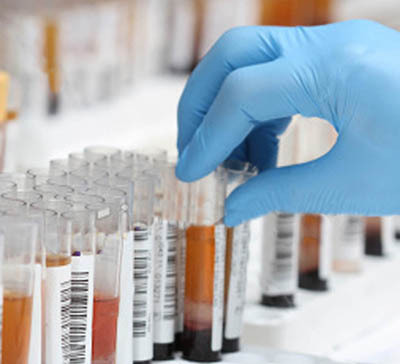 Many of the risks associated with receipt, storage, collection and transport of blood and blood products can be reduced. Systems and processes can be designed to address these risks. Systems for cold chain integrity, sample collection, cross-matching, product collection, and inventory management including storage, handling and transport should be monitored to identify and address weak spots. These guidelines provide better practice processes that can be used by health providers to ensure these risks are mitigated and improvement opportunities are identified and implemented. 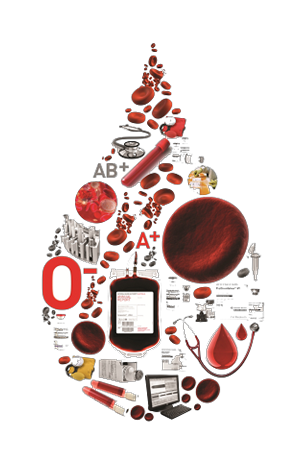 WHAT BLOOD AND BLOOD PRODUCTS ARE COVERED?